Coinbase and Ripple have been at it for quite some time now. The two San Francisco-based companies have long been linked, with rumors of the exchange listing the token surfacing every so often. These rumors always create an excitement in the XRP community and the crypto universe in general, which more often than not benefits the price of XRP. The listing hasn’t been forthcoming, however, and XRP enthusiasts are quickly losing hope that it will happen anytime soon. This was made more apparent by the recent announcement by Coinbase that it would add support for Ethereum Classic, a fork of Ethereum which has a much lower market capitalization and which has been around for a lot less time than XRP. However, according to Ripple’s CEO, listing XRP is in Coinbase’s interest, as it would give it the chance to be part of a movement that’s solving problems at scale for institutions. Ripple has continued being a very controversial cryptocurrency which is dearly loved by some and criticized with just as much passion by others. Critics point to the close relationship between Ripple, the software company, and the XRP ecosystem as one that goes against the ethos of decentralization. This view was further strengthened by a recent speech by a top-ranking SEC official who explained that those cryptos whose success is significantly determined by a central entity would be categorized as securities and subjected to securities laws. Making matters worse for XRP is that the official explicitly stated that Ether and Bitcoin were not securities but didn’t mention XRP. To many, this was a foreshadowing of XRP’s impending doom. I don’t think that our ownership of XRP gives us control. Saudi Arabia owns a lot of oil—that doesn’t give them control of oil. Garlinghouse and other Ripple executives have continued to vocally protest the notion that XRP is a security, making media appearances and writing blog posts on the topic, but that has done little to reverse the doubts of many. If the SEC declares XRP to be a security in its long-awaited decision, the token will no longer be available for trading in most of the platforms it’s found on today. This is because most crypto exchanges aren’t licensed to trade securities. Efforts to do so have taken off with Coinbase and Circle leading the race, but none have been approved so far. 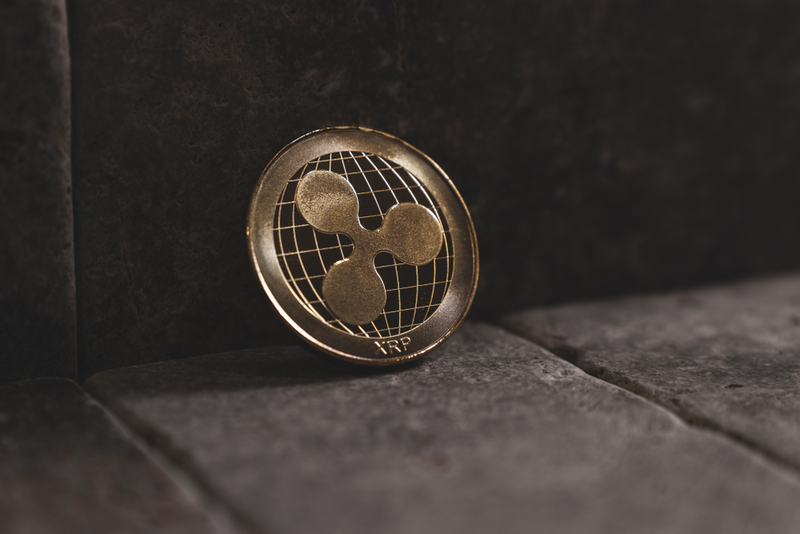 The uncertainty regarding Ripple’s legal classification has caused many US exchanges to shy away from listing it on their platforms, with Kraken being the only US exchange that allows the trading of XRP for fiat. This has made XRP depend on Asian exchanges which have broader legal mandates, with its popularity in South Korea being especially high.